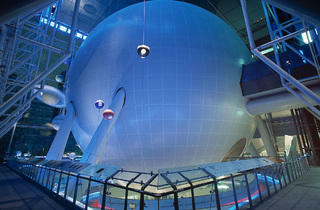 Scientists-in-training can join astronomers in the Hayden Planetarium for a workshop on how to look at the night sky. 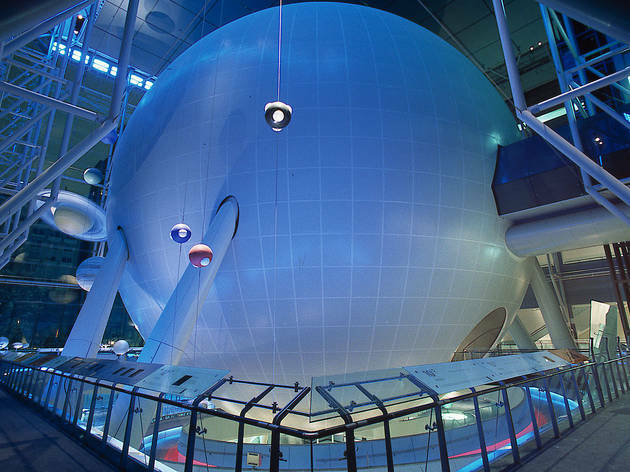 Participants will be able to view the Great Globular Triangle, through binoculars or a small telescope, and also the planets Jupiter, Mars, and Saturn. If weather permits, participants will move out onto the Arthur Ross Terrace to look at the sky directly. Ages 8 and up.